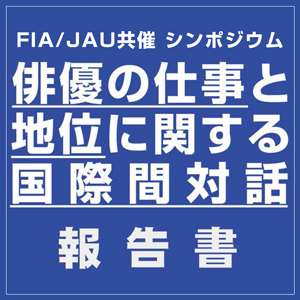 チャリティーイベントShow posts in this category. ヤフオク！Show posts in this category. 日俳連についてShow posts in this category. フォームShow posts in this category. プログレスレポートShow posts in this category. 映像資料Show posts in this category. topicsShow posts in this category. 池水通洋の訪伯記Show posts in this category. 日本俳優連合 30年史Show posts in this category. 前史Show posts in this category. 1963年～1965年Show posts in this category. 1966年～1970年Show posts in this category. 1971年～1975年Show posts in this category. 1976年～1980年Show posts in this category. 1981年～1985年Show posts in this category. 1986年～1990年Show posts in this category. 1991年～1995年Show posts in this category. 1996年～2001年Show posts in this category.